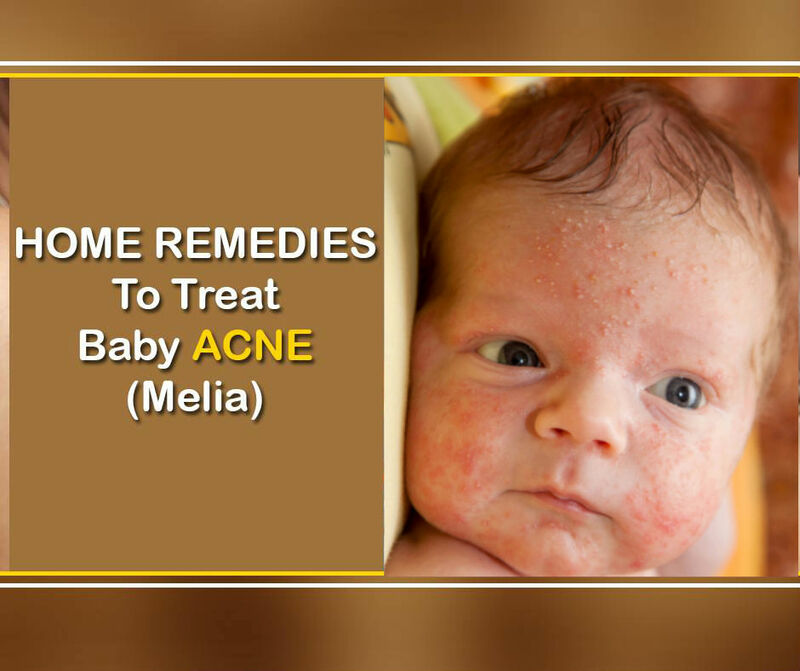 Baby acne appears as reddish bumps and rashes on your Little one’s skin. The acne develops in newbies at around 2 month of age and subside by around 6 month. It has anti-inflammatory and anti-bacterial properties which help to soothe acne and reduce inflammation. Just take a cotton ball with a few drops of breast milk on it and dab on the affected area for 15 minutes and then rinse. Packed with antiseptic properties and Vitamin E.
It is the most effective way to cure acne. It absorbs all the excess oil from the skin. mix cornstarch with water and apply on affected area, once it is dried, wash off. Note : this remedy is not suitable if your child has dry skin. Breastfeeding mother should avoid oily, fried and sugary foods as this can worsen the baby’s acne. Decrease in sour and sweet food as baby’s acne. They contain antioxidants and anti-inflammatory properties that help to treat acne. Mix a few drops of lemon juice with a tsp of honey and soak a cotton ball in it. Apply on the affected area. Allow it to stay for 20 minutes and rinse with lukewarm water. 1. Transfer of hormones from the mother. 1. Do not apply moisturizer on baby’s skin while he/she has acne. 2. Never pinch or pop baby’s acne as it can hurt the baby and leave ugly scars behind. 3. Try to prevent the baby from touching and scratching his skin, make him wear mittens. 4. Use chemical-free detergents to clean your baby’s clothes. 5. Never try a natural remedy without conducting a patch test. 6. Clean your baby’s face immediately after he spits or drools. 7. Always check with your medical practitioner before starting any home remedy.